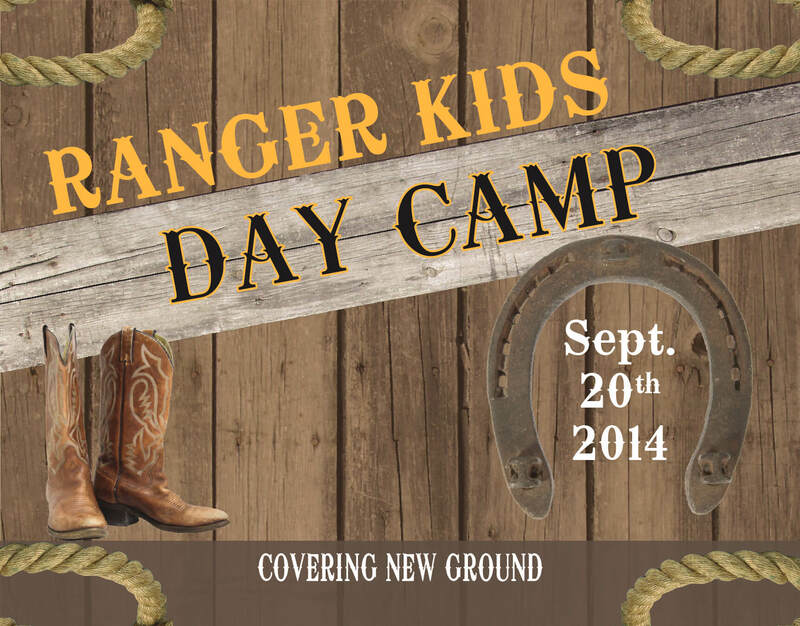 For the 2014 Ranger Kids Day Camp, the theme was Covering New Ground, a western theme. For inspiration on the front cover, I utilized weathered wood for the background, with rope in each corner. I also used iconic western images of cowboy boots and a horse shoe. 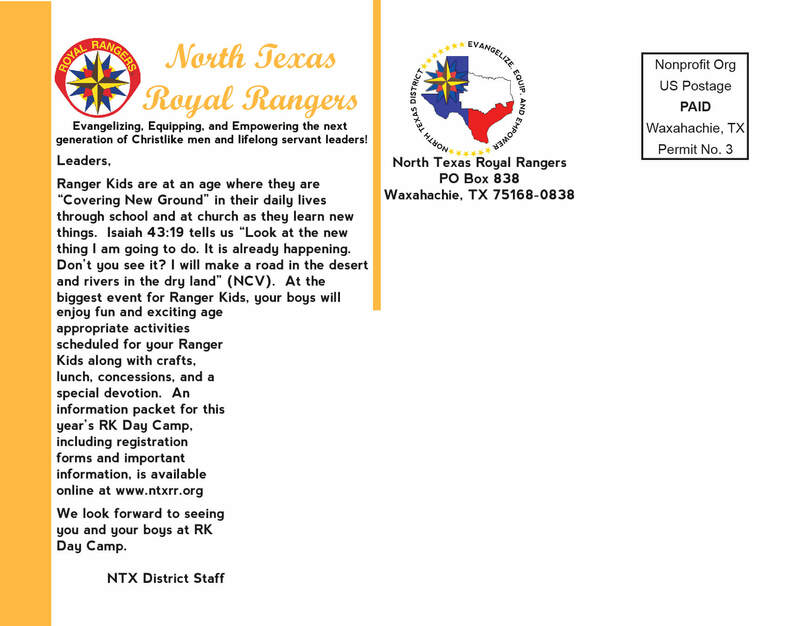 In terms of typography, I utilized a western-inspired typeface.